All those who participated in the Public Rosary Rallies were remembered in a special way at Fatima. 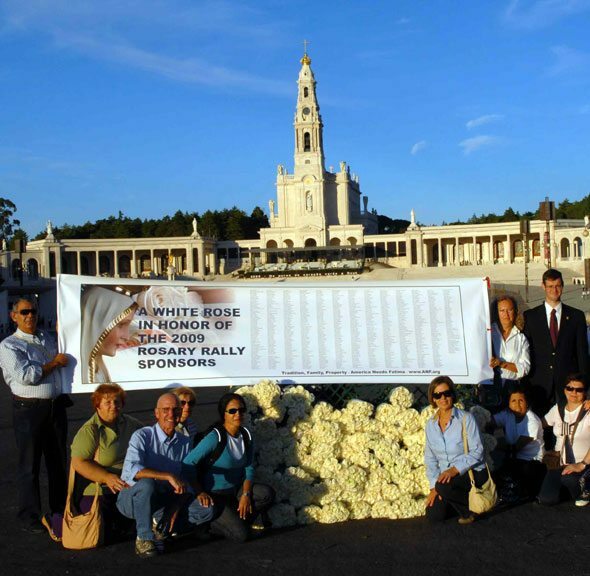 On October 13, just three days after Our Lady received 4,337 spiritual roses in the form of Public Square Rosary Rallies across the country, the same number of red roses were presented at her shrine in Fatima. The rallies were a special project of the American Society for the Defense of Tradition, Family and Property and its America Needs Fatima campaign. 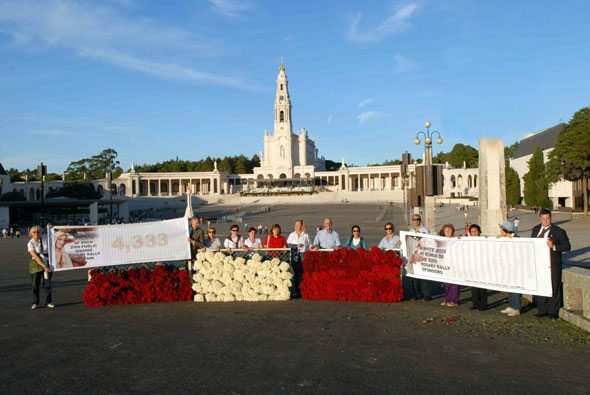 A special delegation of campaign members went to Fatima on October 13, the 92nd anniversary of the miracle of the sun to deliver the roses. Felipe Barandiaran, the Spanish correspondent for Crusade Magazine prepared the roses the day before and arranged the logistics to deliver so many fresh roses on at one time. Together with the red roses, the delegation unfurled a large banner with the names of the 4,337 Rosary Rally Captains. In addition, they delivered some 1,500 white roses to Our Lady of Fatima on behalf of those whose helped support financially to this year’s Public Square Rosary Rallies. This offering closed with prayers for each of the Rosary Captains and all those who helped in the preparations for the 2009 Public Square Rosary Rallies. The white roses for the 2009 Rosary Rally sponsors. 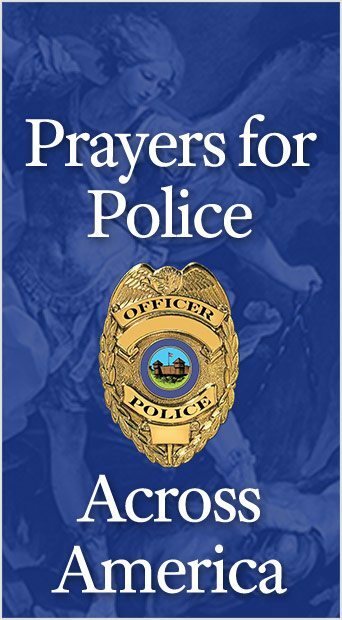 This entry was posted in Events of 2009 and tagged a, America Needs Fatima, but, Crusade Magazine, is, Osary Captain, Our Lady Receives Thousands of Roses at Fatima, prayers, Public Square Rosary Rallies, School, the, white rose by Ben Heigert. Bookmark the permalink.